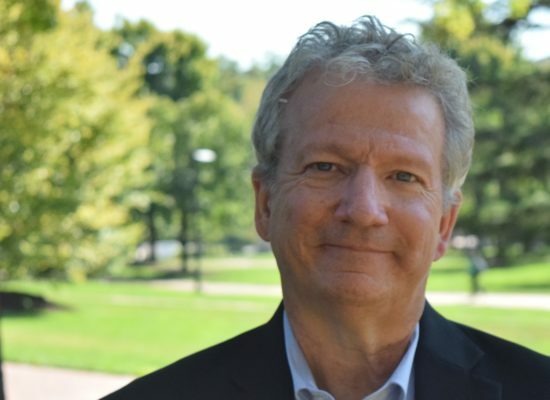 Andrew Fellows coordinates Campus Community Connection at the University of Maryland, as part of a joint appointment to the National Center for Smart Growth Research and Education/School for Architecture, Planning and Preservation and the College of Information Studies. He served as Mayor of College Park from 2009-2015, having served on the City Council from 2001-2007. He served on the U.S. Conference of Mayors’ Water Council, the Metropolitan Washington Council of Government’s Board of Directors and Chesapeake Bay and Water Resources Policy Committee. By appointment of the Governor on the Maryland, he also served on the Commission on Environmental Justice and Sustainable Communities from 2002-2015. He has over 30 years of grassroots organizing, lobbying, electoral, media, development, and management experience, and worked as the Chesapeake Regional Director for Clean Water Action from 1999 through 2014. He earned an M.A. at the University of Maryland after serving for two terms as President of the Graduate Student Government, following a B.S. in Broadcasting and Film at Boston University.